It’s that time of year again, the air is getting cooler and the leaves will soon be falling from the trees! 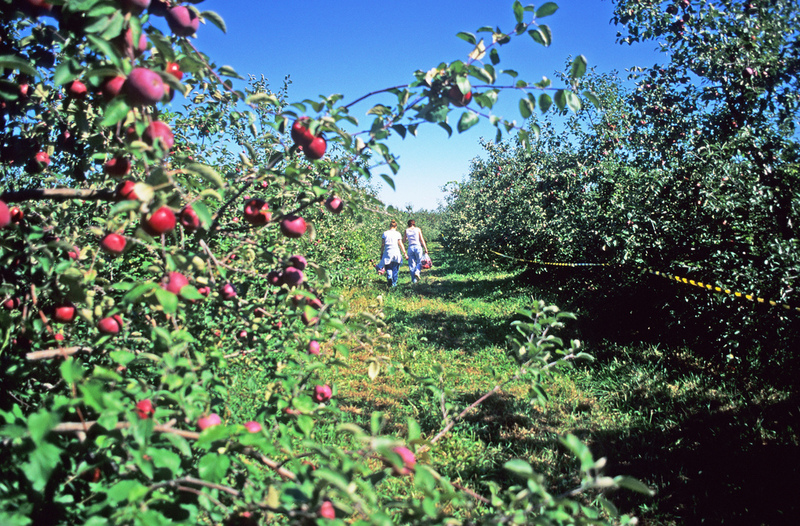 One of our favorite things about September is the beginning of the Apple Picking Season! A fun way to bond with the family, all while enjoying the crisp Fall weather, Apple Picking is a wonderful way to celebrate the season and all that it offers. 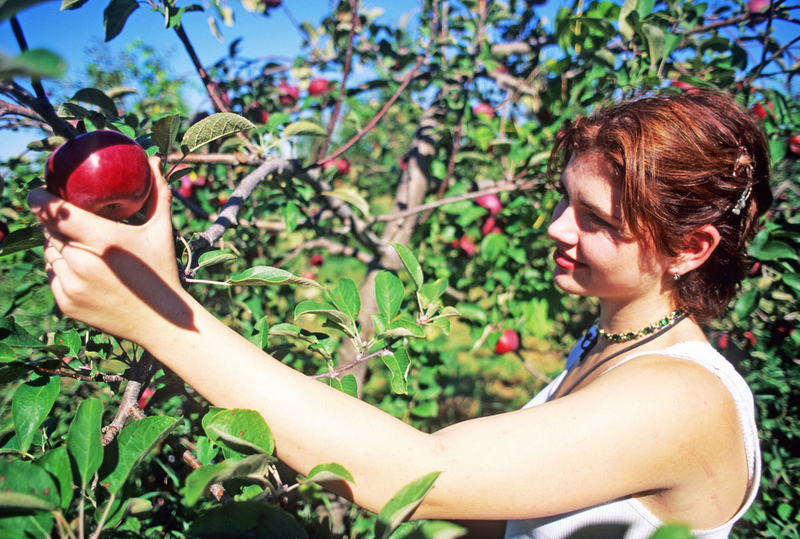 Before heading out to a local Apple Orchard, there are a couple things to keep in mind. Whether you’ve been picking apples for years, or just starting the tradition this Fall Season, these helpful pointers will come in handy when you go to pick your perfect apples! Before heading out with the family, make sure you have enough storage space at home to fit all of your picked apples. If you won’t be using them right away, you’ll need to have a cool, dark place to store them. Be sure to prepare ahead of time to assure they don’t go to waste, you just never know how many you may come home with! While picking, keep in mind how you’ll be utilizing your apples. Will you be baking with them? Eating them fresh? Storing them away for next weekend’s apple pie? Check out your apple before picking them off the tree, some may be bruised or have tiny holes in them. You want to pick the shiny ones that look appetizing! Plus, the bruised apples are a sign that they probably won’t stay fresh for as long as the others. 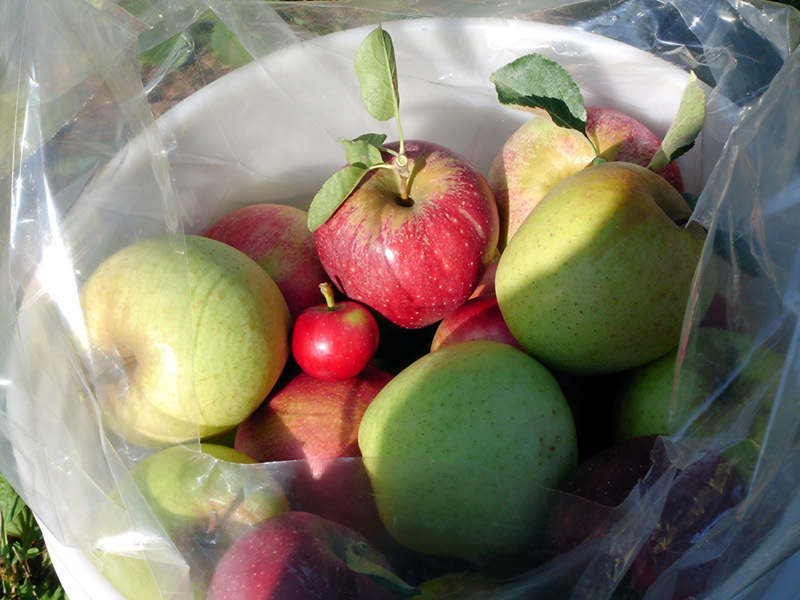 When picking, be sure not to tug or shake the branches to get your apples to fall off. By shaking the branches, your apples may fall and get bruised. To correctly pick you apples, place your hand at the bottom and gently twist at its stem. Once you take your apples home, be sure to care for them properly so they stay fresh. If you aren’t going to use them right away, they should be stored in a dark, cool place. If you plan on putting them to use as soon as you get home, make sure to clean each apple thoroughly! Have some Apple Picking tips you’d like to share with us? Comment below!